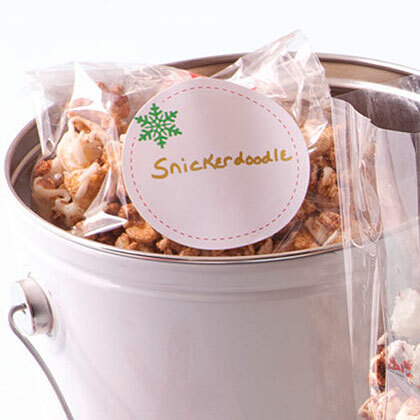 All the flavors of a favorite cookie coat this snack of Snickerdoodle Popcorn. 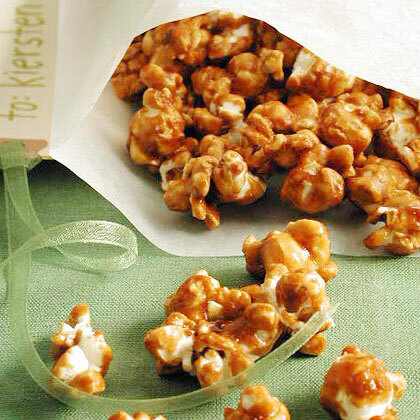 This homemade caramel popcorn recipe is perfect for snacking on at home or giving away as gifts during the holiday season. 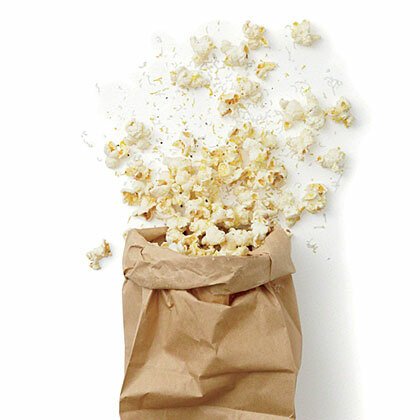 To make sure the oil is ready for the popcorn, add a couple of kernels and wait for them to pop. 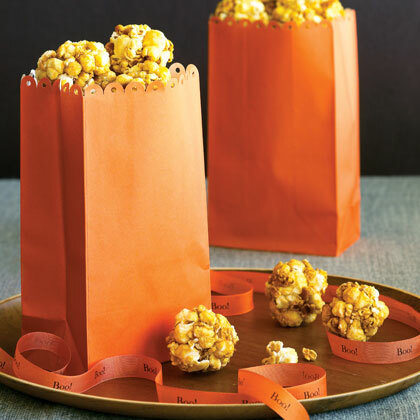 Once they pop, add the remaining kernels. 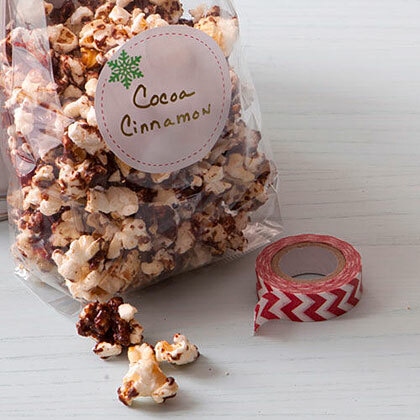 Lucky recipients will enjoy receiving bags of Cocoa-Cinnamon Popcorn to munch on. 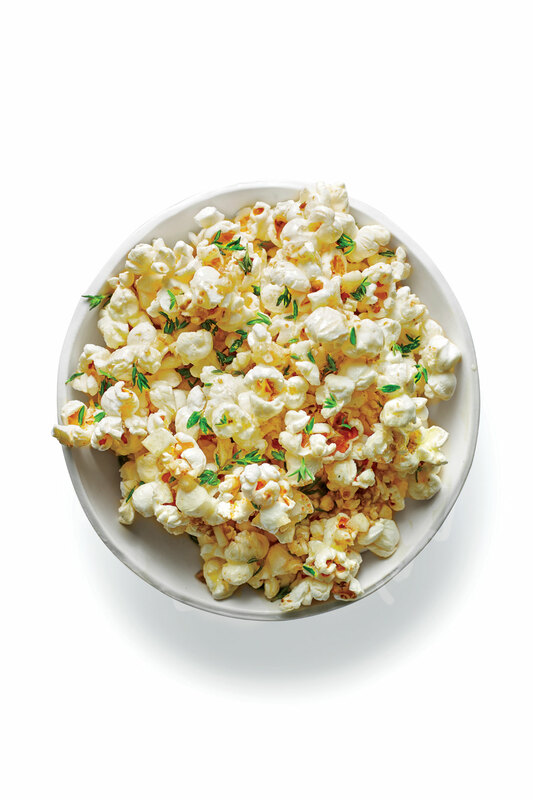 Spice lovers will love snacking on Chili-Garlic Popcorn. 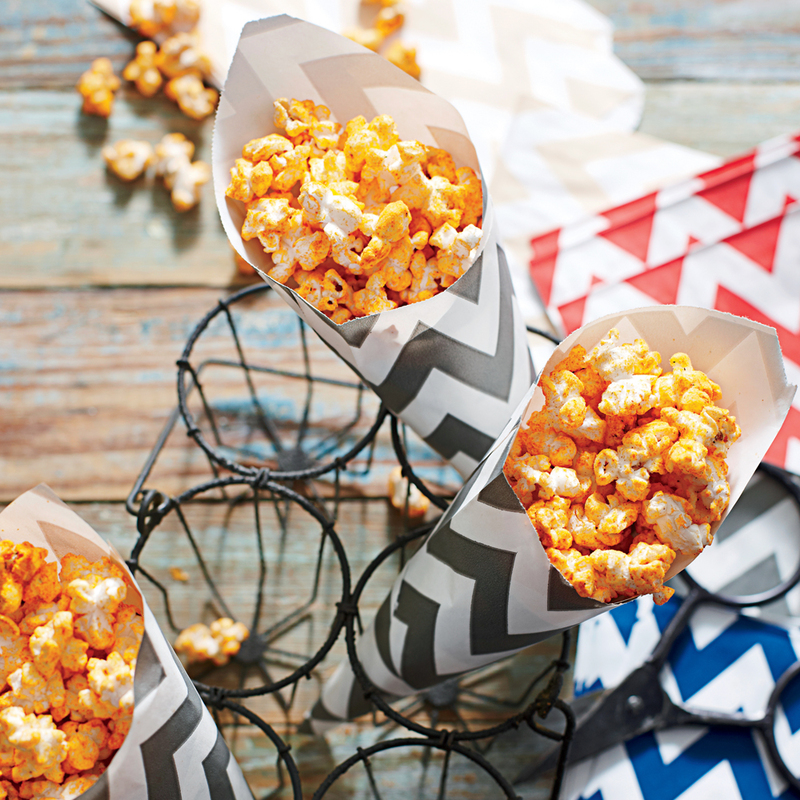 Pack up bags of this savory snack for people on your gift list. Located in the center of the venture-capital universe, the Rosewood Sand Hill Hotel in Menlo Park, California, is the after-work hangout of choice for digital entrepreneurs. 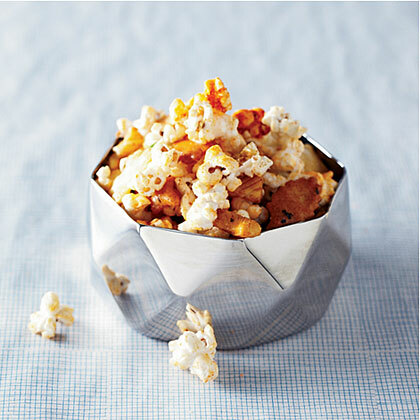 This smoky mix of popcorn and Japanese rice crackers from hotel chef Peter Rudolph is a favorite bar snack. 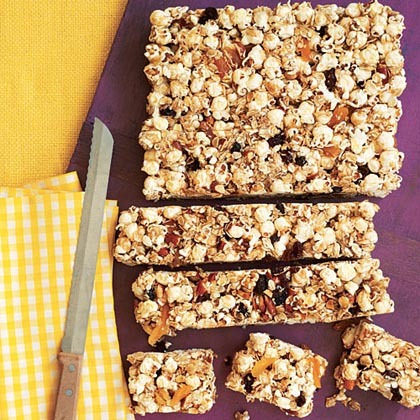 Prepare this simple snack a couple of hours before the party. Store in an airtight container to keep it fresh. Experimenting with unusual ingredients can produce an irresistible batch of cookies. 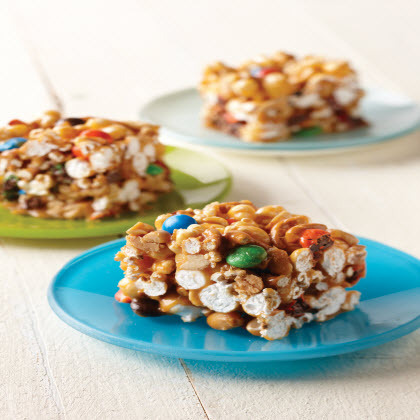 In this recipe, caramel and popcorn pieces create the ultimate combination of salty and sweet—in cookie form! 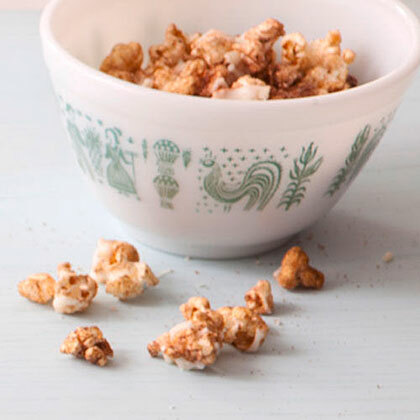 Toss microwave popcorn in ranch dressing mix for a new addicting snack.